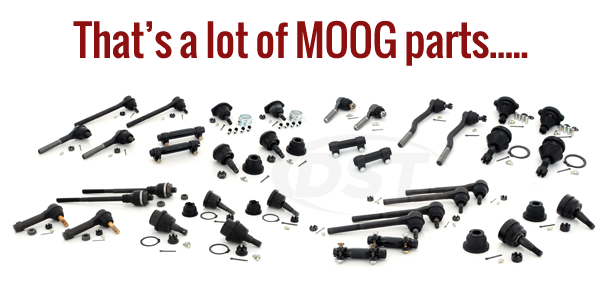 Do I have to grease any moog tie rods, or end links before install them on my vehicle? Any Moog greaseable part must be greased after installation. 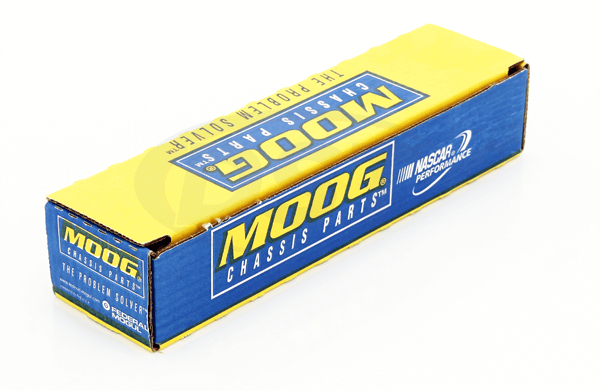 Moog recommends that their greaseable parts be greased at every oil change.